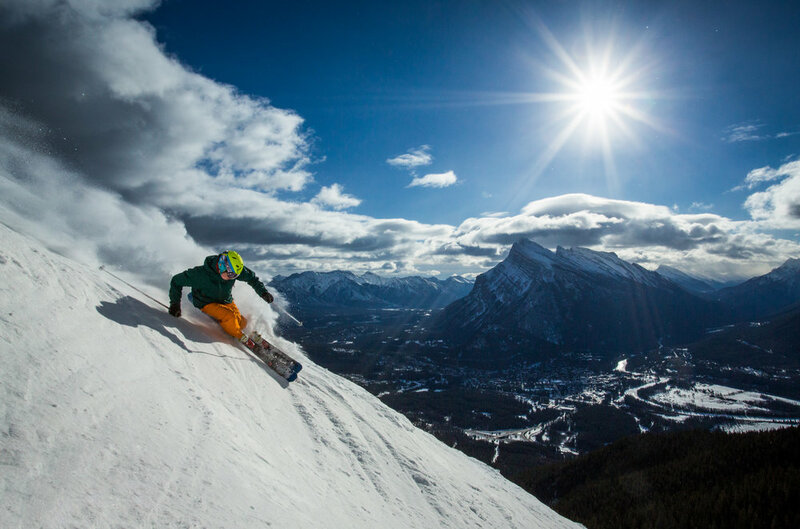 On big snow days, local rippers in the know head to Norquay and go directly to the North American. This double, known affectionately as The Big Chair, is a local secret that has been serving up some of the steepest, most consistent fall lines in the Rockies since 1946. Runs like Gun Run, North American Bowl and the infamous Lone Pine are legend makers. The quick turn around allows for big smiles, lots of face shots and quite possibly the best turns of your season on the right day. Talk to us for more details and tips!